Designed for applications where drying time is paramount. Excellent for firearms, precision parts, dies, hardware, power machinery, sporting goods, auto parts, etc. 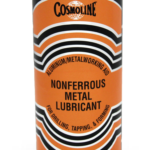 Rust Veto aerosol is available throughout the United States, however, this product may not be available to be shipped to certain areas of California based on zip code. Rust Veto Aerosol is only available for ground shipping and cannot be shipped by air or expedited methods. 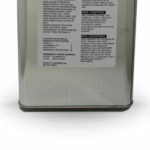 Rust Veto is a thin fluid rust prevention spray, not a grease. Will not protect in high humidity or moisture laden conditions. Surface must be free from any dirt, debris, dust, water, oil or rust before product is applied. 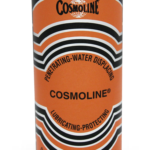 Applying this product before the surface is properly cleaned may cause rust to form. After application product must be allowed to completely dry before being wrapped or packaged for storage, not allowing for proper drying time may cause rust to form. 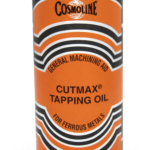 Easily applied with brush, roller, industrial sprayer or by dipping. SCAQMD Rule 1144: This product exceeds voc concentrations set by SCAQMD as determined by test method ASTM E1868-10 and cannot be used as a metal working fluid or as a direct contact lubricant in California’s SCAQMD region as per rule 1144.